Play slots and video poker to earn Express Comps – the fastest way to comp yourself. You can also earn Express Comps for table games play based on your average bet and time played at MGM Grand Detroit, Beau Rivage and Gold Strike Tunica. Redeem Express Comps for hotel accommodations, dining, entertainment, M life Moments, and more at any M life Rewards Destination. 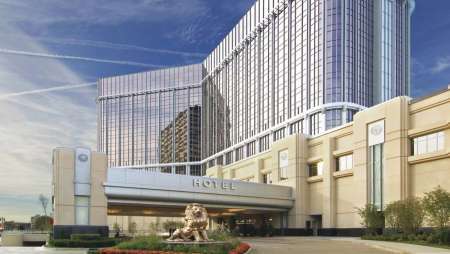 You earn 1 tier credit for every base point earned at MGM Grand Detroit, 2 tier credits for every base point earned at Beau Rivage or Gold Strike Tunica and 10 tier credits for every base point earned at M life Rewards destinations in Las Vegas. Use your Express Comps at M life Rewards destinations for hotel and dining or save them for an exclusive M life Moment. Express Comps earning is limited to $5,000 for Sapphire, Pearl, Gold and Platinum members. NOIR members may earn up to $10,000 in Express Comps. NOIR advancement will be by invitation. 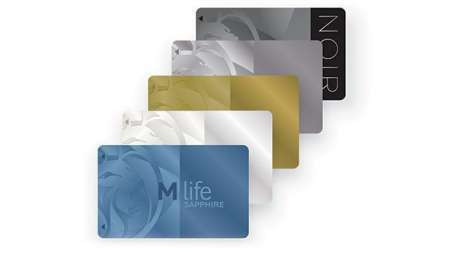 For questions regarding your tier status, please visit the M life Rewards desk at MGM Grand Detroit. For tax information statement requests, please fill out the form below and send to: taxstatement@mgmresorts.com. Vote M life Rewards Today ! M life Rewards is nominated for six Freddie Awards. Vote NowVote M life Rewards Today !